Be a watchdog without leaving your laptop! Join the USA Spending challenge today! The presidential candidates go back to school to learn about the important issues facing our nation. 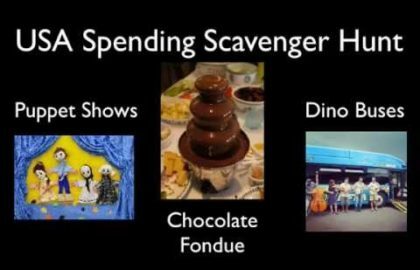 Just as the holidays involve lots of travel, family time, eating, and yes, napping, we take a similarly themed journey through Washington's wasteful spending, complete with all the fixings. 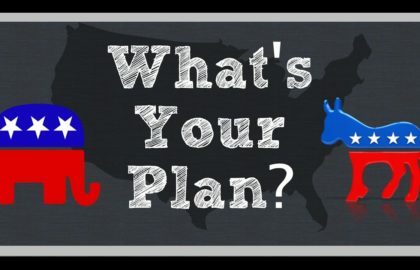 The future of the Affordable Care Act is in question. 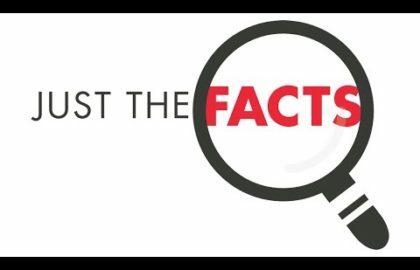 Restore Accountability provides you with Just The Facts. 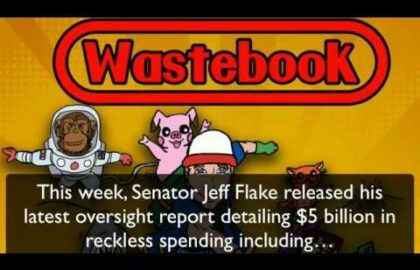 In January 2017, Senator Jeff Flake released his latest oversight report, Wastebook: PORKemon GO. The report details $5 billion in reckless spending. 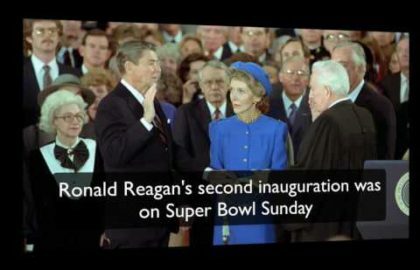 Restore Accountability's weekly Just The Facts takes a look at a few fun facts about past presidential inaugurations. 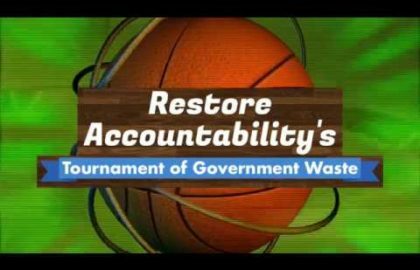 We took the most outrageous wastes from the past year and asked readers to vote for the winner of the Tournament of Waste.